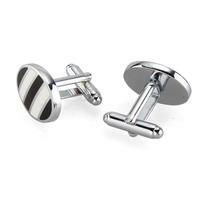 These gorgeous tiny cufflinks will seduce you not just for its playful design. 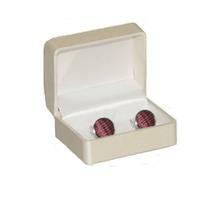 Cufflinks might be an accurate present for yacht lovers! 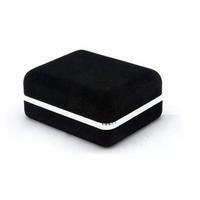 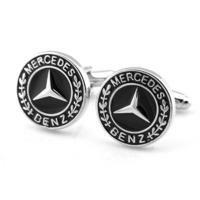 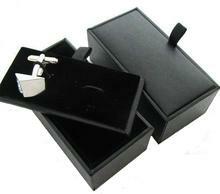 Cufflinks are an ideal jewellery in opportunity of birthday, Christmas, graduation ceremony, Father's day.